If you’ve been waiting patiently for Final Fantasy XV to hit PCs the you’ll be pleased to hear that your long, arduous wait is almost over. 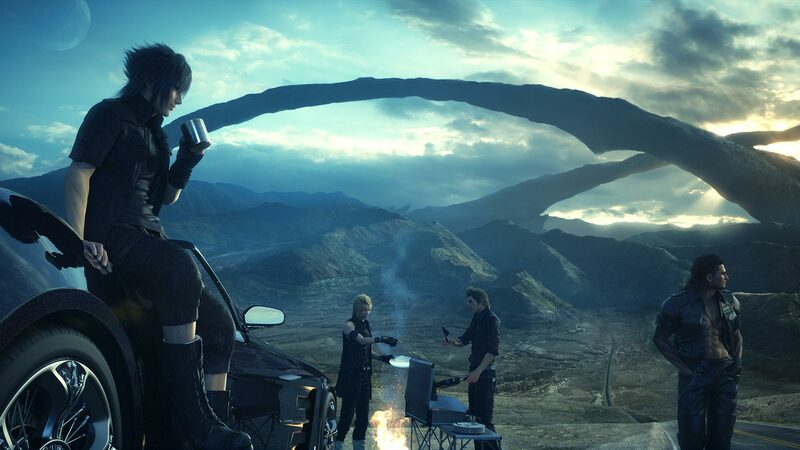 Yes, the release date for Final Fantasy XV Windows Edition has been announced. It will be coming out on March 6, 2018. That’s just under two months away! For more on everything we know about Final Fantasy XV, from its first-person mode to graphical upgrades, check out our guide. Final Fantasy XV Windows Edition is releasing at the same time as Final Fantasy XV Royal Edition, which is a collection of the base game, DLC, and a smattering of new content just for this release. The plus side of this for PC players is that we get everything included in the Royal Edition – the season pass content, a new-ish vehicle, and new bosses – and then some, given the increased power of a PC. There is a separate trailer for the Royal Edition, but it gets a little close to spoilers for anyone who has tried to steer clear of details on Final Fantasy XV. You can find it here, but don’t say we didn’t warn you! The trailer for Final Fantasy XV Windows Edition shows off many of the graphical upgrades, which come with very serious names like Nvidia HairWorks and Nvidia Ansel. The PC edition will also have 4K textures, support for 8K resolutions in case you’re really into your monitors, mod support, and HDR10. Let’s hope the wait was worth it, eh?